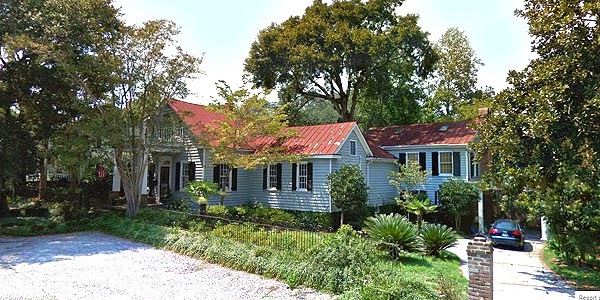 A neighborhood that’s rich in both history and beauty, Mount Pleasant’s Old Village community is a 40-block area of moss-draped oaks and historic homes that date to the mid-1700s. Located on the National Register of Historic Places, the village was the site of numerous skirmishes and battles in the Revolutionary War. It was from a command post at the Village’s Hibben House, built in 1755 and still standing, that British officers commanded attacks on Charleston. The Village’s place in Civil War history was cemented with an 1860 meeting on Ferry Street from which the first succession resolution in South Carolina was passed. The site of a former plantation, the Village’s first streets were named after the children and grandchildren of that plantation’s owner, James Hibben, who divided his estate into lots for those heirs in 1803. Some of the Charleston area’s most beautiful and historic homes are found in the neighborhood, with home prices reflecting the limited supply of such historic treasures. Prices typically begin in the $500s and range to $3 million plus. There’s also a small amount of newer construction as well. Homes range from cottages to ornate homes with colonnaded porches that wrap around the house and cupolas. Bordering Charleston Harbor on one side, the other side of Old Village backs up to scenic Shem Creek. Shem is home to top seafood restaurants and a boardwalk, both great places to watch shrimp boats and pleasure craft come and go. Downtown Charleston is just a few miles away across the Ravenel Bridge and the beaches of Sullivan’s Island are just about four miles distant. Visit the C21 Charleston Real Estate website for more information or to search available property in the city and bordering areas.